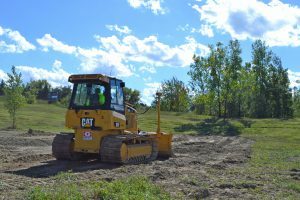 D5 CAT Dozer Trimble Ready for Rent | Greely Sand & Gravel Inc.
At Greely Sand & Gravel Inc. Inc, we have a D5 CAT Dozer Trimble Ready. Trimble Ready allows faster and simplified installation of GCS900 Grade Control System of choice via a simple bolt-on installation. This allows for reduced machine downtime during installation and higher reliability. 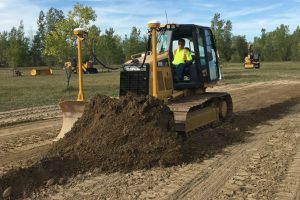 With the Trimble GCS900 grade control, our D5 CAT operator can grade faster with precise accuracy achieving finished grade to millimeter accuracy in fewer passes. 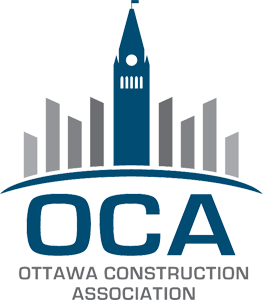 The system places finished grade materials more accurately and in a shorter period of time. 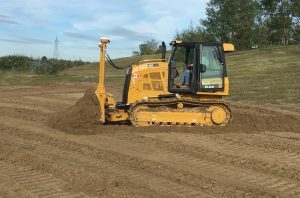 We’re based in Ottawa and rent our D5 CAT Dozer Trimble Ready all across the Ottawa Valley including Pembroke, Arnprior, Carleton Place and Orleans. We also rent excavators throughout South Eastern Ontario, including Kingston, Peterborough, Belleville, Smiths Falls and Cornwall. Float move is extra. Rental price includes a certified operator. Ready to Rent or Have a Question? If you’re looking for a D5 CAT Dozer rental that’s Trimble Ready, contact us today! 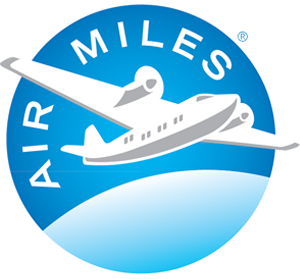 We’re also more than happy to answer any questions you many have.